You can create an animated photo album with a single click. Digital photos give us a quick and easy way to revisit our favorite memories. 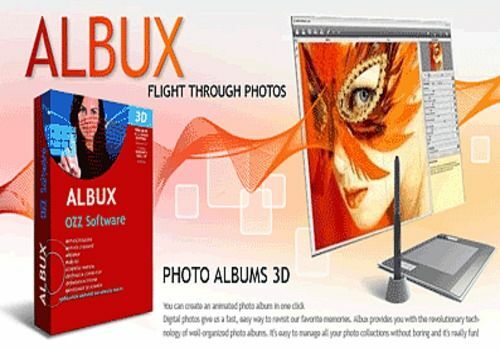 Albux offers you revolutionary technology for well organized photo albums. It's very easy to manage all your photo collections, without boredom and it's really fun!